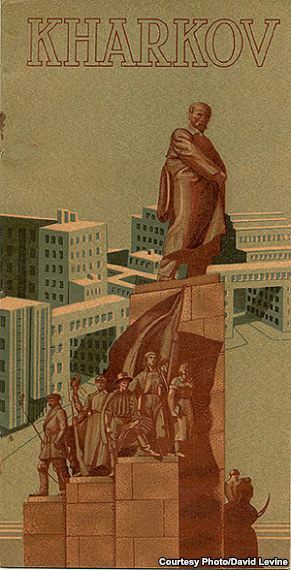 Radio Free Europe recently posted some 1930's posters advertising the Soviet Union to the West. 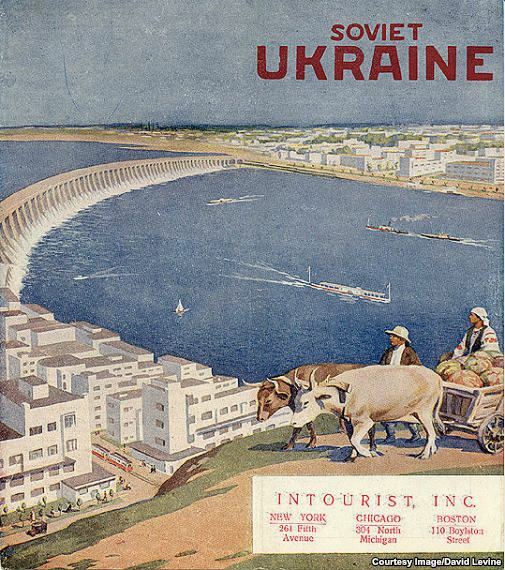 Since many of the key tourist areas [Crimean peninsula, the Black Sea, Kiev] are in Ukraine, Ukrainian locations were the focus of many of the posters. 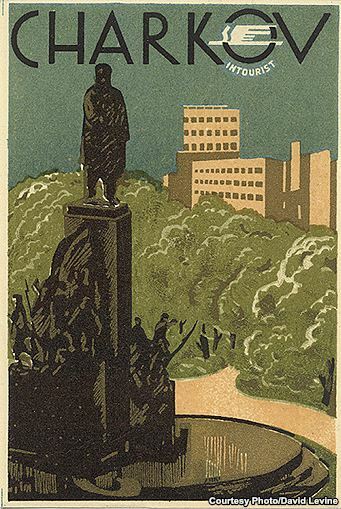 Kharkiv, as the second largest city in Ukraine, had a few posters too. Here are a few highlighting the famous statue of poet Taras Shevchenko. 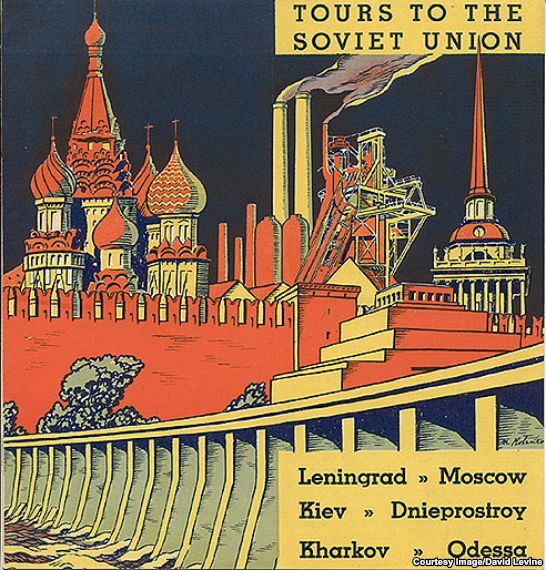 Kharkiv even made the list of the top tours of the Soviet Union.